I have never done Kickboxing before. I loved it Sensei Randy thank you. You methods and tactful way of teaching making lite of the difficult. Your push and drive to motivate are magic, and you give new meaning to believe in yourself. See you in August and thanks again. The fossilized one! Kickboxing is awesome! 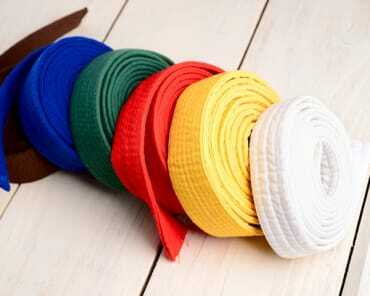 And Sensei Randy is the best for kids and adults alike! Sensei Randy makes getting stronger fun! Kickboxing is awesome! It has it all. Martial Arts with the Hyper program which keeps the kids interested and focused. It offers kickboxing. Starting September it will have an after school program. Check them out! 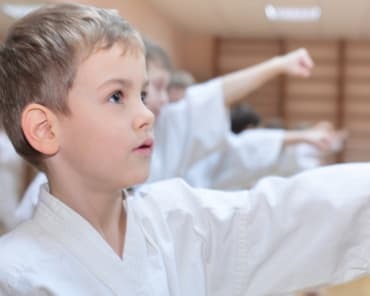 I have been searching for a martial arts school for over 6 months for my son. I have tried others locally. They were not a match for us. We found Inner Dragon and it was a blessing. Sensei Randy classes are always full of energy and new material. I have seen a difference in regards to focus with my son in a very short period of time. Another positive, Inner Dragon has month to month agreements. I highly recommend this school! Sensei Randy Allen brings years of experience, knowledge, and high energy to every class he teaches. The studio provides a self defense education for all ages in a safe controlled atmosphere. Students will gain self confidence, discipline and skills that will be used in the class room today as well in everyday life in the future. I would highly recommend Inner Dragon to everyone.